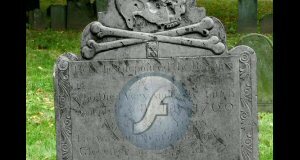 Abandon Ship: Is Adobe's Flash Sinking? Is it just me or has anyone else noticed that the once all-powerful Adobe seems to be losing favor with device manufacturers and portal developers of late? The once omnipresent Flash has recently found itself either being deliberately left out of designs or added in later, as if an afterthought. 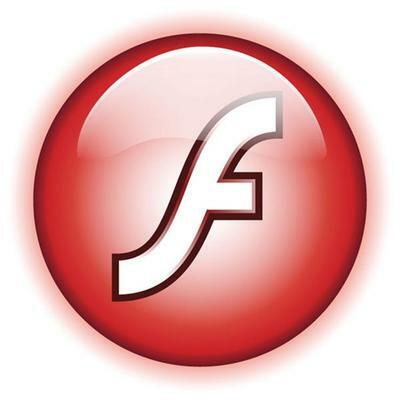 In the main, Adobe’s Flash powers multimedia on the web. It’s used to provide video content on YouTube or Vimeo. The audio player on Deezer or MySpace won’t play your music without it. And those clever 360 degree views of your next must-have gadget from Amazon won’t move so much as an inch without it (unless the viewer is powered by QuickTime or RealPlayer – but please don’t let me go there!). Over the last few years it’s also given rise to one of my pet hates – the Flash website. I’m not talking about sites with bits of Flash embedded here and there but those full-on overkill, total immersion Flash experiences that I personally find both intrusive and annoying. Sure they look good but only after you’ve waited what seems like three ice ages for them to load up. And why is it sometimes like a game of cat and mouse trying to pin down all those clever moving buttons and flying boxes so I can link to the next page (good example here)? 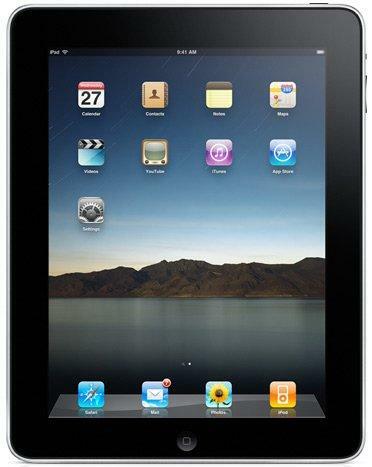 The most notable recent example of deliberately denying users a Flash experience is Apple, or more specifically the iPhone, iPod Touch and now the iPad. Perhaps it’s because Jobs and Co are simply fighting to keep out non-Apple technologies from invading Apple products or more likely it’s because Apple believes Flash to be just too troublesome and problematic (Jobs recently stating that “Apple does not support Flash because it is so buggy. Whenever a Mac crashes more often than not it’s because of Flash.”). Whilst not wanting to appear as though I’m in bed with Mr Jobs, being a bit of a system tinkerer myself I can attest to Flash’s unfortunate habit of shooting my system resources up to 100% for the vast majority of its run time and to causing no end of browser, and even system, crashes on some of my older kit (no matter how many hardware solutions I try to throw at it). Thankfully, the discovery of a nice little browser add-on called NoScript has all-but stopped the browser crashes and multitasking has again been made possible. 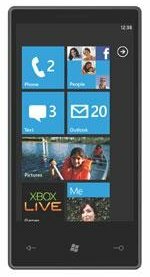 That Microsoft’s new Windows 7 Phone software currently lacks Flash is not really such a surprise considering that the Redmond giant has its own methods for handling multimedia content in the shape of Silverlight. Perhaps attempting to put the brakes on any iPad-like controversy before it happened though, Microsoft CEO Steve Ballmer did say that he had “no objection” to Flash when launching the much anticipated mobile operating system recently. It’s true that the internet would be much less entertaining without Flash but I for one will be happy to see an end to this particular form of bloated web experience. Which brings me nicely on to HTML 5. The web’s new flavor of coding language hasn’t even been ratified yet but already the promise it holds for designers and users alike has got the netosphere in a buzz. As a coder myself, I am also getting caught up in the promise of much more control and a lot less “div” tags. However, it’s the way that HTML 5 proposes dealing with multimedia content which is likely to prove most beneficial to the entertainment hub that the internet has become. The “video” and “audio” tags offered to designers gives them the power to choose how the entertainment is delivered. I really don’t want to bog down this piece by explaining how all of this will work but suffice to say that being forced to play media through a third party browser plug-in such as Flash may well become a thing of the past. Those with insomnia can have a browse through the draft specification for more information about what’s coming. And if you want to see what all the fuss is about then you might want to head over to YouTube’s HTML 5 player beta test. HTML 5 browser support is nowhere near strong enough to see the immediate fall of Adobe’s Flash kingdom and I have the sneaking suspicion that the bloated, buggy media delivery system will be around for some time yet but the fact that device manufacturers and developers alike appear to be moving on already is not the best of signs for Adobe at all. But it looks good for the rest of us, right?